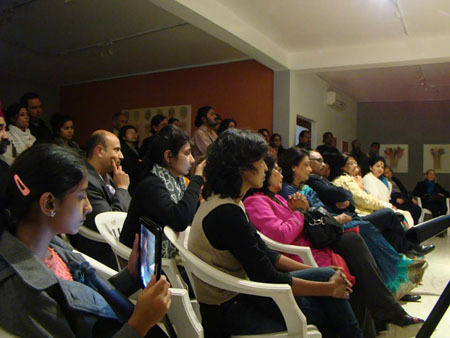 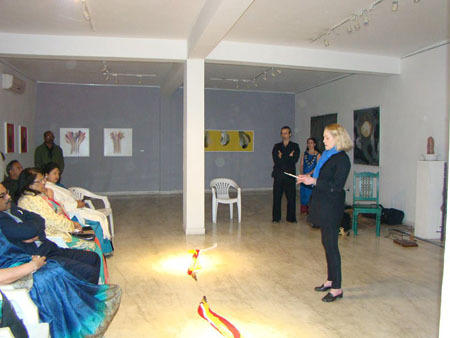 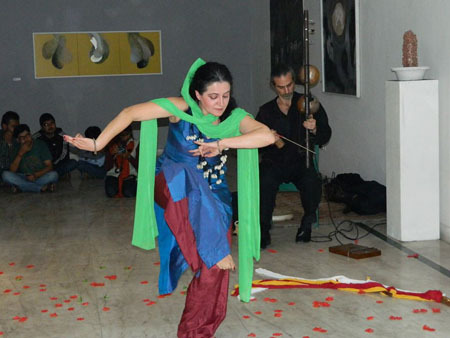 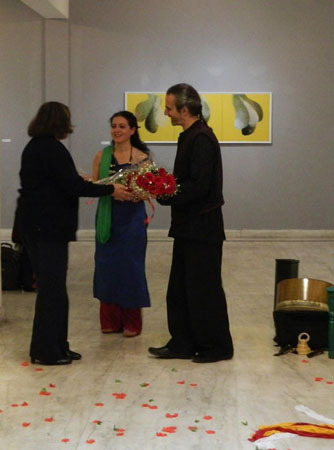 Supported by Istituto Italiano di Cultura, New Delhi. 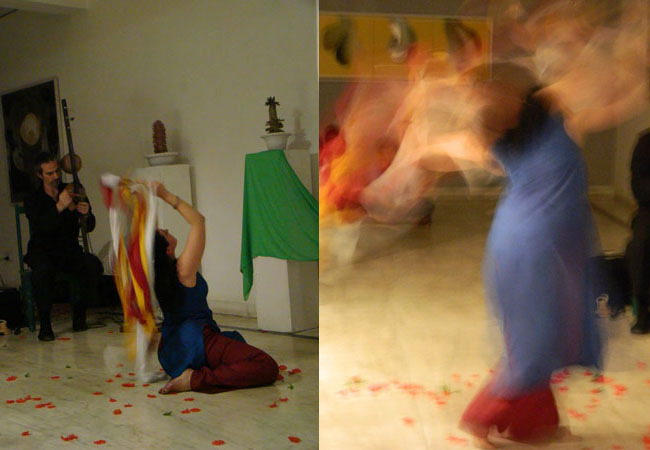 Yoginis are women of the Indian tantric tradition and, at the same time, aspects of the feminine cosmic energy; each one of them narrates stories of the creation from a feminine perspective. 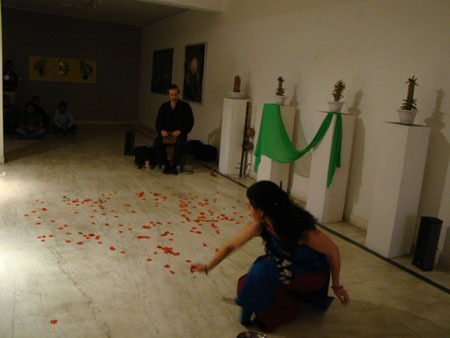 The dance is based on a technique blending contemporary dance, mudras – the codified language of hands of the Indian tradition – and improvisation. 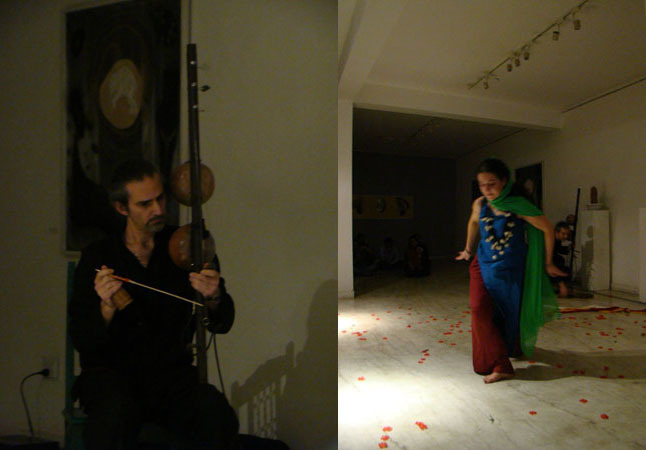 All these elements create an original dance language using various kinds of scenographic objects.